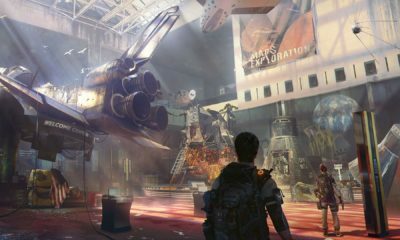 Square Enix has released the latest update version 4.5 for Final Fantasy XIV which added the new main scenario quests in the game. 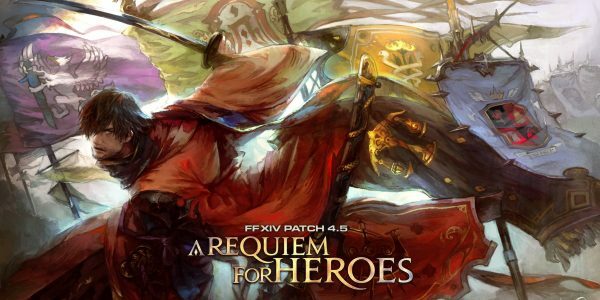 The update version 4.5 arrives today along with the trailer titled with ‘A Requiem for Heroes.’ The patch notes included some information on new features such as the very first limited job, blue mage. 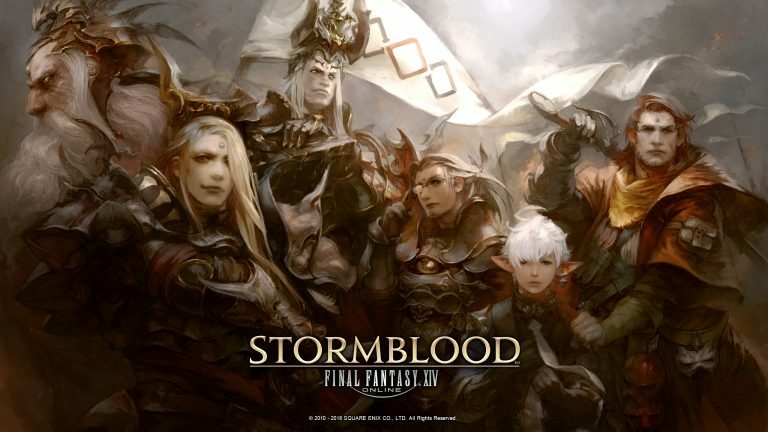 It’s also announced for the final chapters of the Four Lords saga and Return to Ivalice, and brand-new main scenario quests. 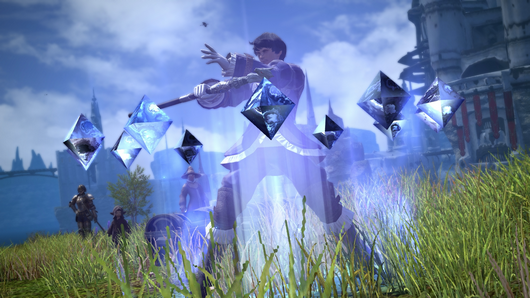 Final Fantasy XIV Update 4.5 is now available to download on PC and PS4.